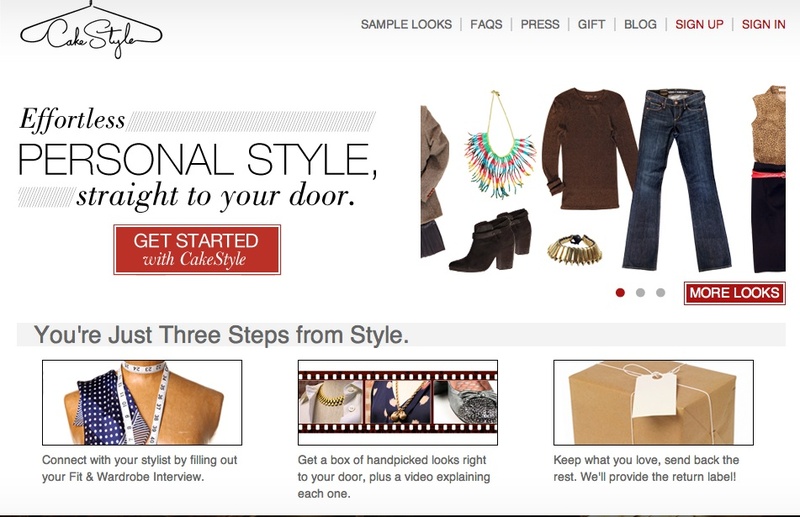 CakeStyle, a startup that delivers stylist-curated shipments of women’s fashion, announced that it has raised $1 million in seed funding. Yes, CakeStyle is yet part of the growing wave of “subscribe to Box X” businesses, but with a personal touch. The company asks customers to provide “some basic information about what you currently wear, what you’d like to wear and your sizing” (either via email or phone). Then its stylists handpick a seasonal shipment of clothing and accessories from the company’s inventory, and they also include a video explaining the choices. Once the selection has arrived at your door, you can send back anything you don’t like, and you only pay for what you keep. Customers can also meet stylists in person at the company’s showroom in Chicago’s River North neighborhood.